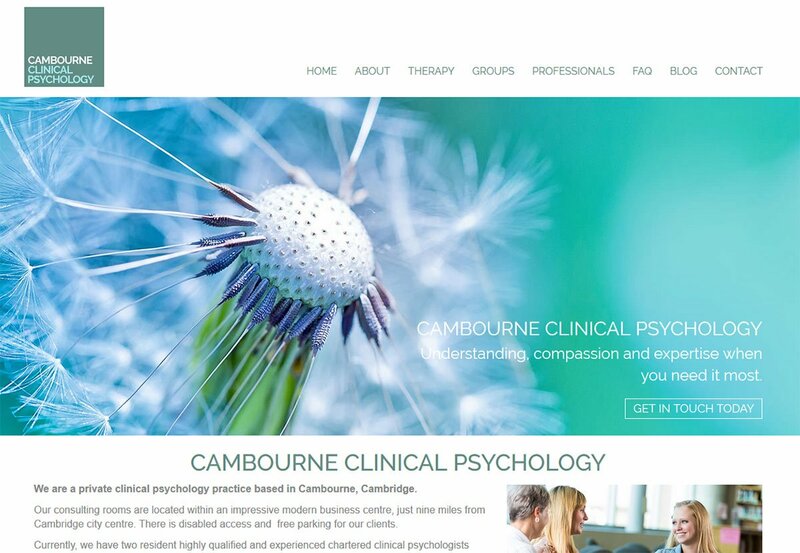 Cambourne Clinical Psychology are a private clinical psychology practice based in Cambourne, Cambridge. They approached us to build them a website to be ready for when their new practice opened. We worked with them closely to get together the right content and imagery for the website.